The latest stable version of Nginx, 1.0.2, was released at nginx.org. nginx [engine x] is an HTTP and reverse proxy server, as well as a mail proxy server written by Igor Sysoev. Nginx delivers static content quickly and efficiently, without bogging down system resources. Nginx uses an asynchronous event-driven approach to handle requests. This provides predictable performance under load, as compared to the Apache HTTP server model, which uses a threaded or process-oriented approach to handling requests. The Nginx sources are licensed under 2-clause BSD-like license and can be downloaded at nginx.org. 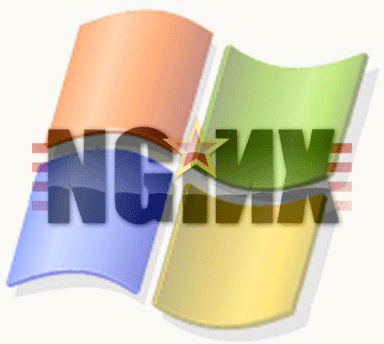 Nginx version 1.0.2 is available for 32-bit Windows and 64-bit Windows. Both builds were created using Cygwin on Microsoft Windows 7 Ultimate. Downloads are available on the Nginx for Windows Download Page. These builds available on an “as-is” basis. Use at your own risk. Please do not hesitate to leave your questions and/or comments below.